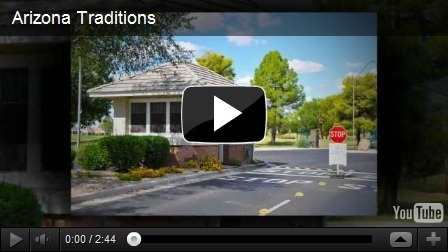 One of our favorite communities is Arizona Traditions. 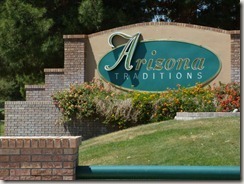 It is one of the smaller newer, gated, active adult communities located in the north west area of the Phoenix Valley. One of the reasons we like Arizona Traditions is because each time we are there, we see people gathered. Playing soft ball, around the pool, or walking and talking on the streets or cheering their neighbors at a Pickle ball competition . 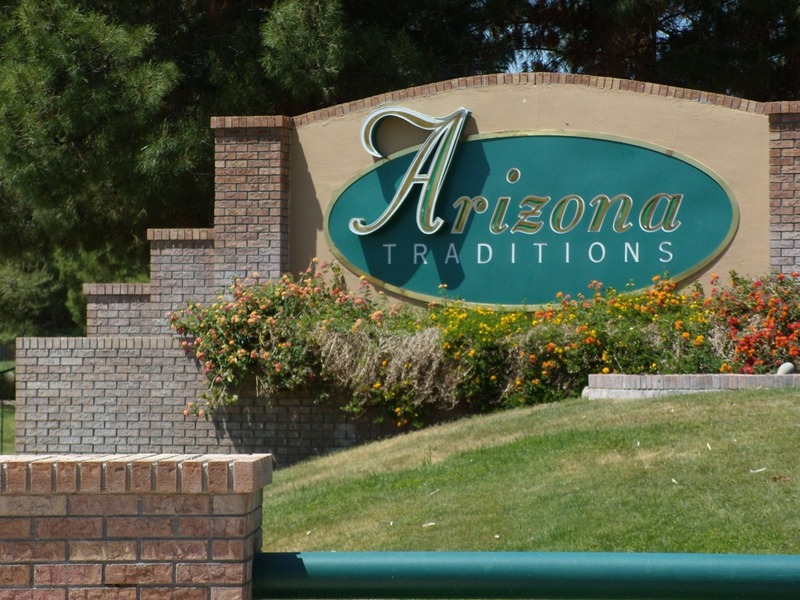 This active adult community has less than 1800 homes and still has an 18 hole golf course, and a 24,000 square foot community center, with everything you would expect to find and do.